* Value does not include freight, pdi and applicable taxes..
For reliability and unparalleled safety on the water, choose an outboard engine designed by Honda Marine available at your Brockville Honda Powerhouse Center. 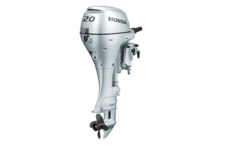 Our consultants take the time to listen to your needs and advise you on the Honda Marine product that best suits your requirements and lifestyle. 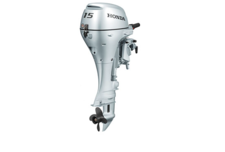 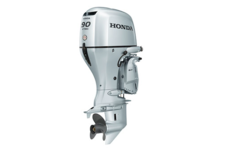 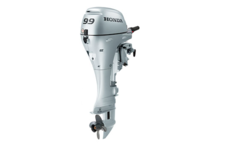 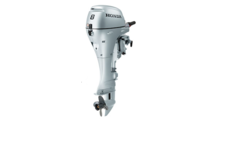 Honda Marine offers a wide range of outboard engines for all types of boats, including portable outboard motors for small fishing boats, inflatables, and sailboats. Honda Marine’s portable engines offer an unmatched combination of agility and power, while also being very reliable. 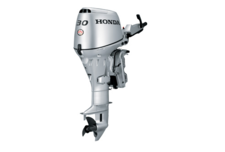 For bay boats or pontoons, Honda Marine’s lineup of mid-range outboard motors will meet all your needs. 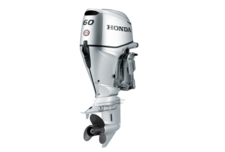 Reliable, efficient, and lightweight, these engines offer impressive versatility. 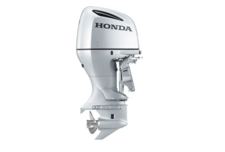 Come into Brockville Honda Powerhouse Center today and prepare to have your expectations exceeded! 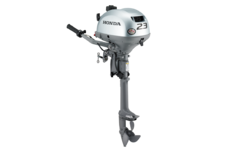 For additional power, Brockville Honda Powerhouse Center offers a comprehensive collection of large Honda Marine outboard engines. 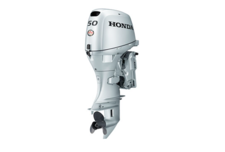 These motors will make every second on the water a memorable and thrilling experience for years to come. 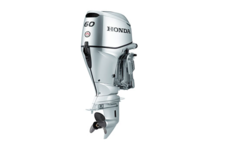 Equipped with the latest technology in water propulsion, large Honda Marine engines are designed for even the most ambitious customers. 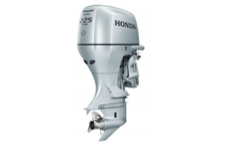 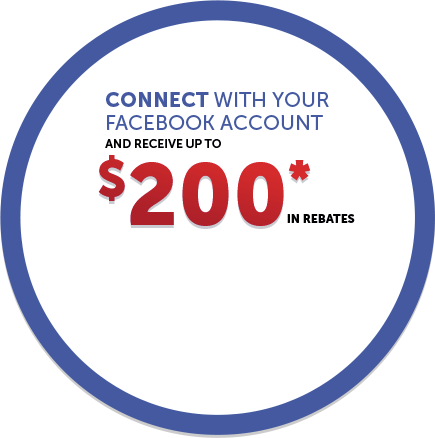 To learn more about our impressive range of Honda Marine engines, contact Brockville Honda Powerhouse Center today at 1-844-795-9684 or make an appointment with a sales representative using our online contact form.